First things first – this movie is presented entirely in first person. The movie starts out with Henry waking up in a Bacta-like tank. He sees a beautiful doctor (Haley Bennett as Estelle) attaching cybernetic limbs. She informs him that she is his wife and that memory loss is a temporary side effect from the life saving procedures he has undergone. The base they are in gets raided by Akan (Danila Kozlovsky), a telekinetic meglomaniac, before his voice module gets installed. During Henry and Estelle’s escape, she gets captured by Akan and we are introduced to Jimmy (Sharlto Copley). The best friend the amnesiac Henry could hope for. Jimmy works with Henry for him to attempt to get a better battery for his systems, his wife back, revenge on Akan. Do not go into this movie expecting Shakespeare. This is a fun, violent movie. I treated it like a pallet cleanser. Sharlto Copley’s performance in this move is the stand out for me. His portrayal of Jimmy is at times head scratching and others laugh out loud ridiculous. The action movements did give me some feelings of vertigo at times. Particularly anytime Henry ends up airborne. But this felt just like playing a first person shooter. 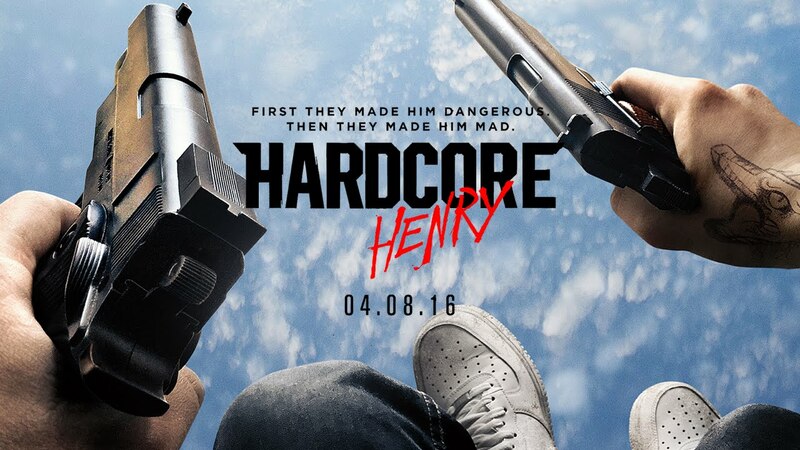 The only real downside is the fact that you really do not get a “performance” from Henry. Nothing that really lets a lot of emotion through. Since it is first person, we do not get to see any emotions playing over his face or eyes. He doesn’t look in a mirror to give us even a brief moment. And since he is effectively mute, we cannot discern anything from spoken words. But let’s be honest. You do not go see this movie for an emotional roller coaster. My eyes did not tear up due to overwhelming feelings.